Song of the day: Wise Girl – "Set In Stone"
Today’s songs appear here courtesy of the charming and elfin* Nicole (Hi, Nicole!) from music publicity company LaFamos. 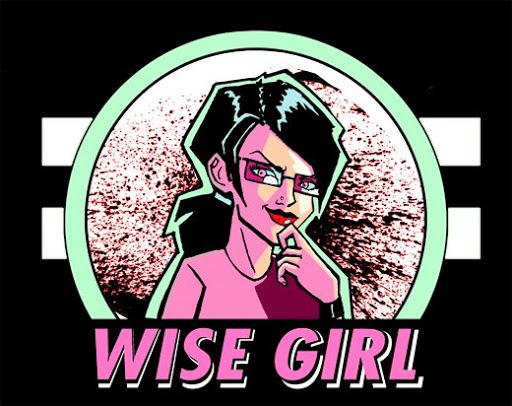 Nicole pointed me in the direction of a band called Wise Girl, and their new self-titled (or should that be elf-titled**?) three-track EP. I listened to the EP, plus another song I found on the YouTube, and because I had trouble deciding which was my preferred track of the three no the EP, I’ll not play favourites and simply present them all to you. But because I heard other songs in amongst the Wise Girl ones, and because I’m a can’t help myself, I’ll sneak in the little associations after each of the Wise Girl tracks. This was the one track that didn’t remind me of anything else. But pretty much any rock song played in 6/8 that was recorded in the last decade instantly reminds me of the Rooney song, so Wise Girl isn’t alone there. I’m afraid to say that a part of this song reminded of something else. But as for Wise Girl’s EP, I thought it was not too bad. 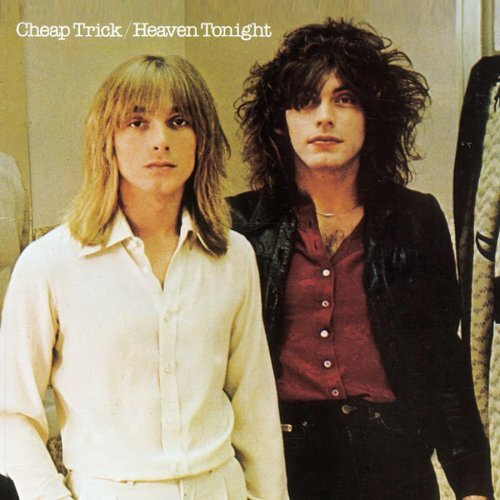 Song of the day: Cheap Trick – "Auf Wiedersehen"
I haven’t played you any songs from my all-time favourite power pop album in aaages. Yep. Heaven Tonight is still my all-time favourite power pop album. This coincidence is quick ‘n’ easy but the post will be long-winded. Sorry about that. Anyway, the reason I’m mentioning Powerpopaholic is that Aaron also reviewed Men Of La Mancha, an EP by a band called The Mockers. By the way, that little melody was also used by a band called Middle Brother, and that coincidence was featured in a previous Musical coincidence. 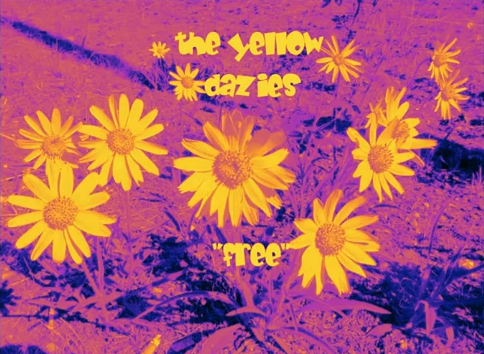 Song of the day: The Yellow Dazies – "Free"
This post is a request from a musician named John (Hi, John!) who holds the distinction of being the very first musician to contact me via YouTube. John sent me a message through the YouTubes (which was a surprise, because I didn’t know YouTube users could send messages to each other) letting me know about one of his songs. It’s called “Free”, and John released it under the moniker of The Yellow Dazies. He thought I might enjoy it. He was right. I enjoyed it. One of the reasons I enjoyed it is that it reminded me of two power pop songs I like enormously. I’ll mention those other two songs after I play you John’s song. But back to John and The Yellow Dazies. Now, I can surmise from that slightly vague description that it’s got to be the Preoccupied Pipers track from the Agony Aunts & Friends… album. (It’s a various-artists album.) So I’ve removed the full-length, copyright-offending MP3 of the Preoccupied Pipers track and replaced it with the one from Bandcamp (which is where I first found it). I’m bemused, befuddled, and bepuzzled. Anyway, below is the hopefully non-bothersome version of the Preoccupied Pipers track, along with the Cheap Track one that apparently has no problem appearing here. Song of the day: Big Eyes – "Back From The Moon"
The lovely Talia Miller (Hi, Talia!) from punk PR* company PRawr occasionally sends me emails about various punk bands the company promotes. I tend not to play them to you because the bands I’ve heard are resolutely punk, which means they’re resolutely non-melodic. 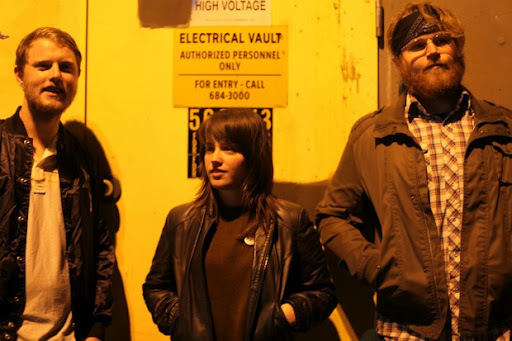 However, one band Talia foisted upon me introduced me to is a three-piece from Seattle called Big Eyes (which I had unfortunately originally typed as “Bug Eyes” – sorry about that, band). They have an EP out called Back From The Moon. It’s here that I would like to make an official complaint: The so-called “EP” contains two tracks. Two. Not four, or five, but two. As far as I’m concerned, two tracks do not make an EP. 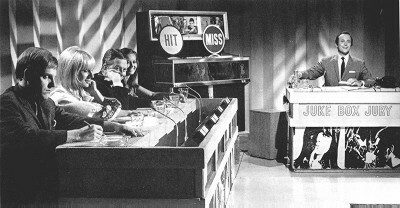 Incidentally, I nicked** the media player and photo from this page. This particular coincidence arrives here via a circuitous route. I heard it from my friend Steve (How do, Steve! ), and Steve heard it from someone else. You are currently browsing the archives for the Cheap Trick category.